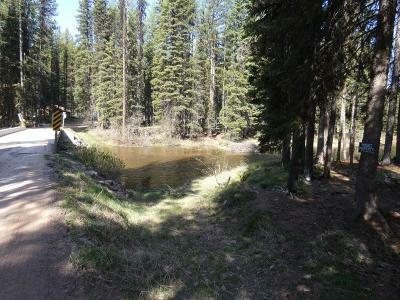 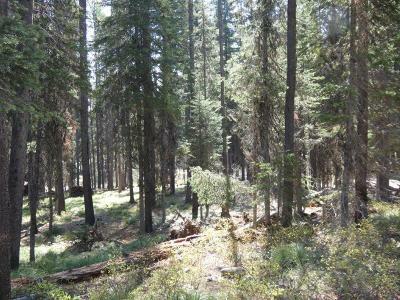 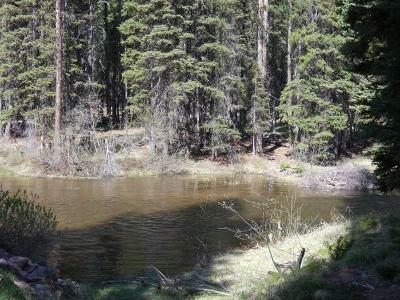 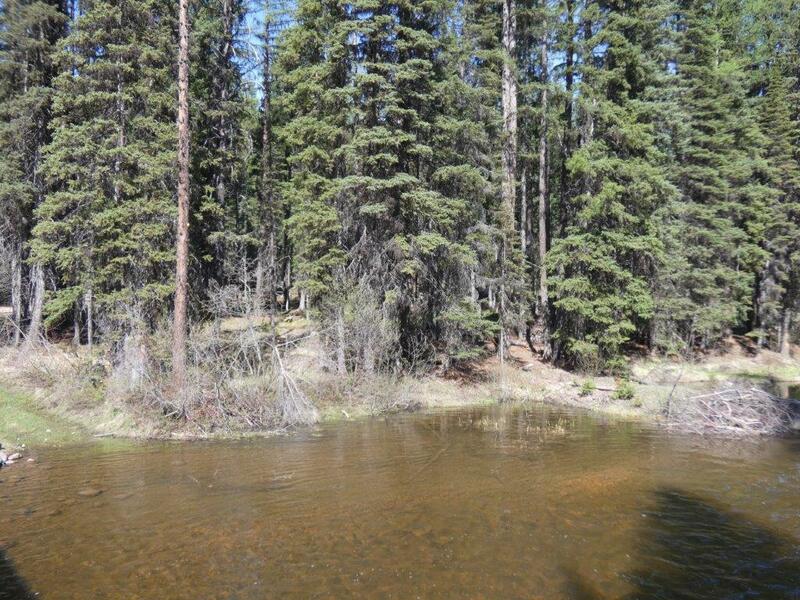 16.84 acres in a fantastic recreational location just above Lake Inez north of Seeley Lake. 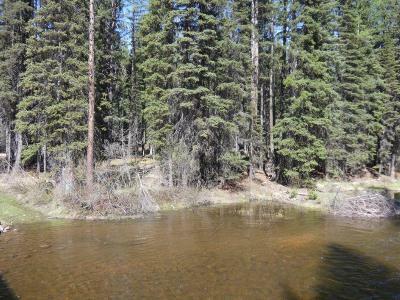 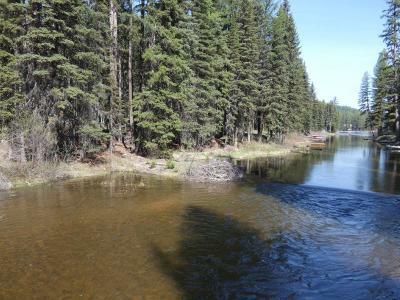 This property has 50 ft frontage on the Clearwater River beginning just below the navigable portion of the river outlet of Lake Inez - canoe or small boat to the lake! 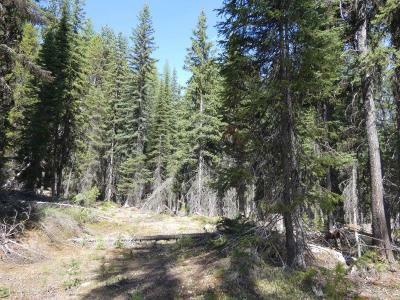 There are flat building sites and access roads are roughed in. 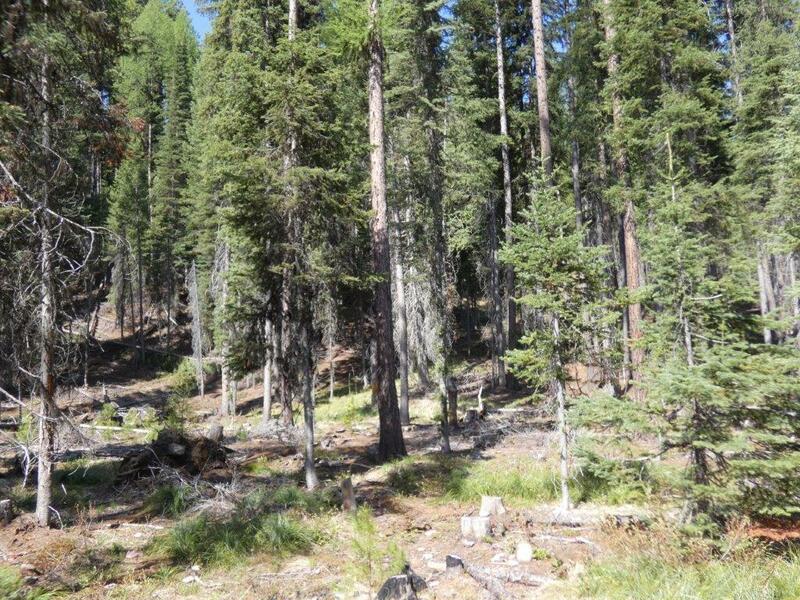 This thick timbered and steeper hillside property borders US Forest Service land on two sides for hunting, hiking and recreational opportunities. 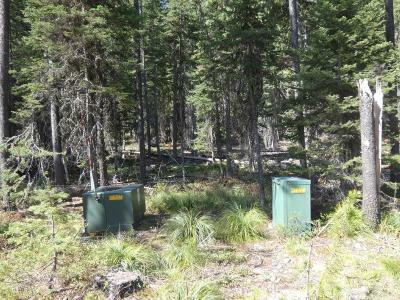 Power and telephone are at the lot line along Beargrass Lane.